Video & Photo Gallery: Leagoo Venture 1 smartphone First Impressions & Quick Review. Leagoo Venture 1 – Your Exclusive Honor. Leagoo Venture 1 comes with Dual Secure OS which will prevent any leakage of information as it implements more than 100 security reinforcements. Dual Secure OS here gives you Private OS and Business OS and fingerprint sensor onboard plays an important role in it. The left-hand fingerprint takes you to the private OS and the right-hand fingerprint takes you to the business OS. So, you can separate work and personal life without any effort on the same phone which is really incredible. You can switch between private and business OS just with switching your fingers on the fingerprint sensor. further, Leagoo Venture 1 comes with a unique data protection technique. It secures all the files with military encryption technique and all attempts of break-in is monitored and this phone shows you all the unlocking history i.e. the times when you unlocked your phone. Here you can read about the unboxing of Leagoo Venture 1 Smartphone. 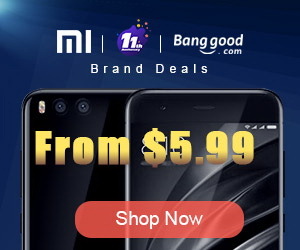 You can now buy Leagoo Venture 1 smartphone from Gearbest.com for only 171.70 USD with free shipping world wide. 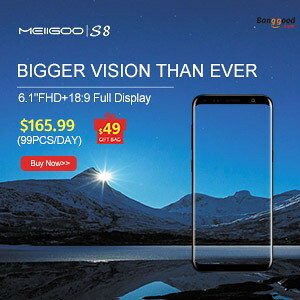 Available features: Dual SIM, Radio FM, WiFi, WiFi Hotspot, Bluetooth 4.0, A-GPS, GPS, Microphone, Front & Back Camera, USB Host, OTA Sync, PowerSaver, Scheduled Power On & Off, Printing, Dual Tag app, Leagoo App Store, Flashlight, Vioce Search, Sound Recorder, Calculator, Audio Enhancement (BesAudEnh, BesLoudness, BesSurround & Lossless BT mode), HotKnot, MiraVision, SmartSilence, Smart Motion, Sistem Motion (Two fingers Change Wallpaper & Three fingers Screenshot), Gestures & Motions, User Mode (Admin mode & Guest mode), Fingerprint sensor &Security Features (Mobile Anti-therft, Anti-disturb, App permissions, Data protection, Dev admin, Auto-start, Location, Notification & App lock). Sensors available on device: 9 sensors on boad: Battery, GPS, WiFi, Accelerometer, Proximity, Light, Magnetic, Orientation & Fingerprint. Cameras. Main camera: Sony Exmor 13 MP with true-tone flash and an F/2.0 aperture, the picture taken obtains high brightness, high definition and real colors. Selfie camera: 8 MP with 84 degree wide angle adds more fun. Display. Diagonal: 5". Type: LCD IPS. Resolution: 720 x 1280. Density: Medium, 294 Pixels per inch. Others: Capacitive, Corning Gorilla Glass 4, Multi-touch & Scratch resistant. Corning Gorilla Glass 4 is well known as its ultra steadiness, durability, high transparency & incredible duration but also presents a unique look and silky smooth touch feeling. Battery. Capacity: 3.000mAh. Type: Non-removable Li-ion. LQC v1.5 fast charging technology perfectly matches 3000mAh large battery on Venture 1, boasting a faster, safer and cooler charging. Internal storage. Capacity: 16 GB. Total space: 11.18 GB. Available: 8.83 GB (79%). SD slot up to 128 GB. Tested with Mixza Tohaoll 128GB SDXC Micro SD Memory Card. 0.19s Ultra Fast Fingerprint. Leagoo Venture 1 can be unlocked quicly and accurately. The Multi Functional fingerprint not only works to unlock the device, but also can be used on Pictuer Capture, Home Scroll, Fingerprint Dial, Video Control and Music Control. Cost-effective. 8.9 from 10 - pretty amazing. 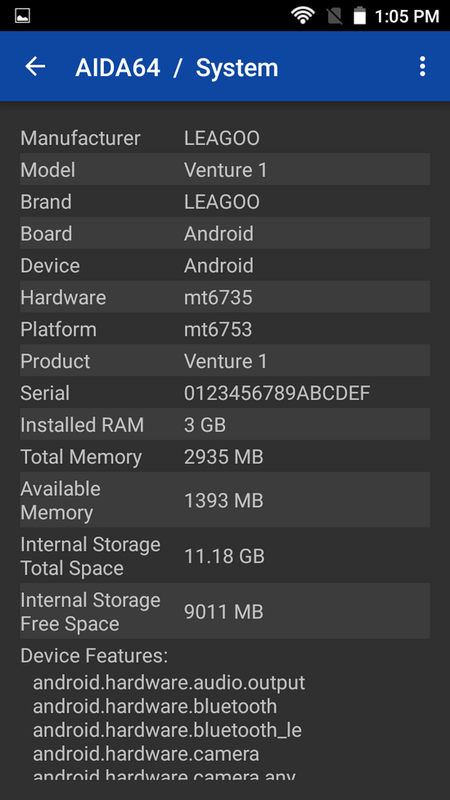 In Antutu Benchmark 6.2.7 Leagoo Venture 1 smartphone achieves a good score, over 37.250 points. In Antutu Video Tester 3.0 Leagoo Venture 1 smartphone scores 744 points, a good score in this test ranking. It played smoothly almost all video file types; this firmware version fully supports 13 video & audio format files, it partially supports 1 video & audio format files and doesn't manage to play only 2 files. Wifi Internet speed tested gets also pretty good values: over 11 Mbps in download and the upload speed was also almost 23 Mbps. The router used in this test is Xiaomi Mi WiFi Router, mounted in another room. 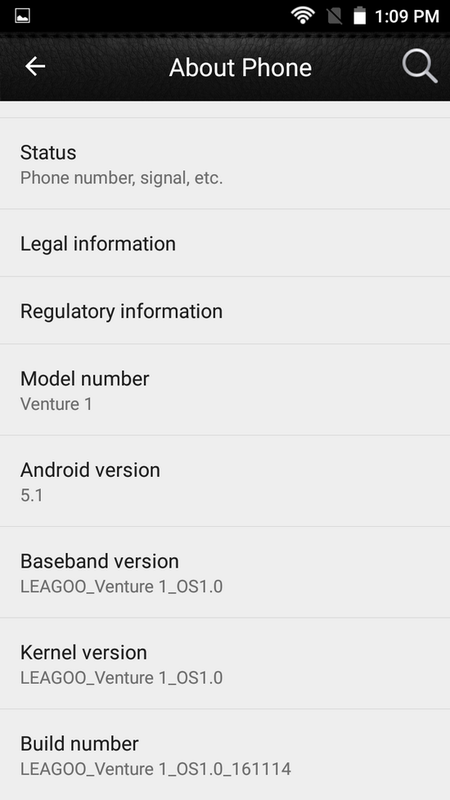 The Sec OS on the Leagoo Venture 1 smartphone is very smooth and a very well customized operating system. Transitions, animations, apps switching and general OS fluidity is just great, I really like it a lot. During our tests, we experienced zero force closes, hangups or stability issues. Google Play and gapps are working without issue. Google Play Services updated no problem. 3rd party apps downloaded and updated without issues. 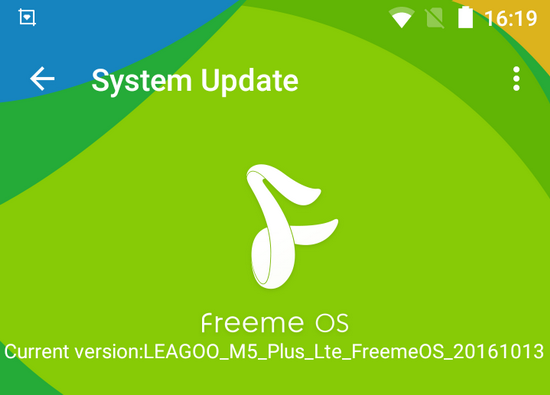 Firmware updates via OTA with no problem at all, more details in this article. Leagoo Venture 1 is one of my favorite smartphone because of stunning look, powerful octa core MediaTek Helio P MT6755 with With 3 GB of RAM, 13MP back + 8MP front camera which will produce High quality photos, 1080P HD video, great for selfies, and Corning Gorilla Glass 4 protection, with an amazing affordable price and very good value for the money. 8. Leagoo Venture 1: Unboxing & Review.